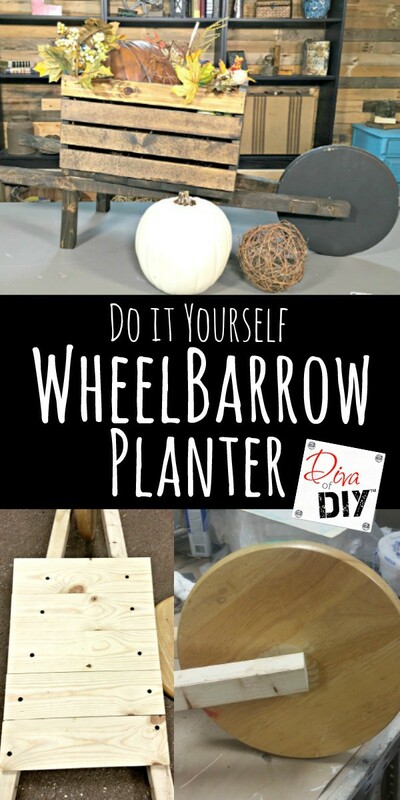 Planters are a great way to decorate for any season and this wheelbarrow planter is the perfect project to add to your decor this year! 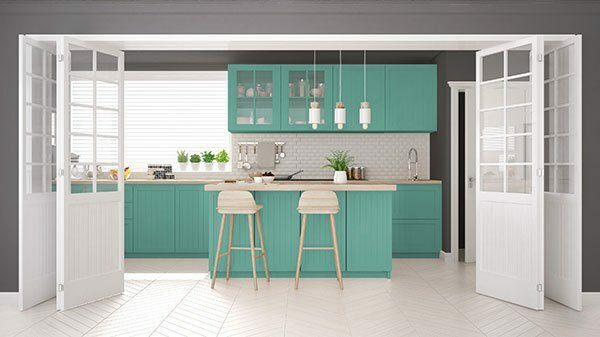 Don’t let the amazing look scare you into thinking it is an advance DIY! 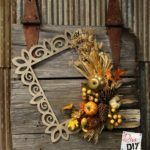 This project is perfect for the beginning DIYer. 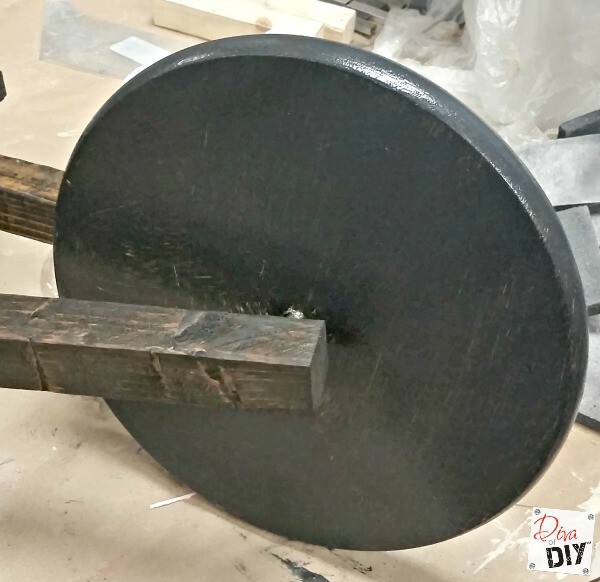 I began seeing wooden decorative wheelbarrows showing up on Pinterest and it got my “wheels” turning. That’s when I started thinking, what would I use for a tire? I started looking around my shop at all my extra pieces left over from other projects. Can you guess what I used to make my planter? 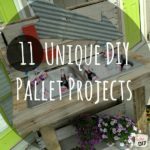 What do you have laying around that you could use? Step 1) Mark the center of both of your long 2″x 2″ boards 3/4″ from one end. 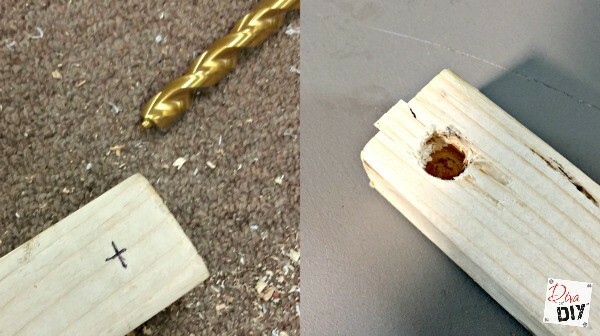 Step 2) Using the 3/8″ drill bit, drill halfway through the 2 x 2. Now use the 1/2″ drill bit to widen the hole. Important: Do not drill all the way through the board. You can purchase an inexpensive 8″ replacement wheel or…Do what I did…I used the top of a bar stool I picked up at a garage sale for $1.00! Step 3) Using a screwdriver, remove the top off of the bar stool. Step 4) Using 3/8″ drill bit, drill hole in the middle of the round bar stool top. 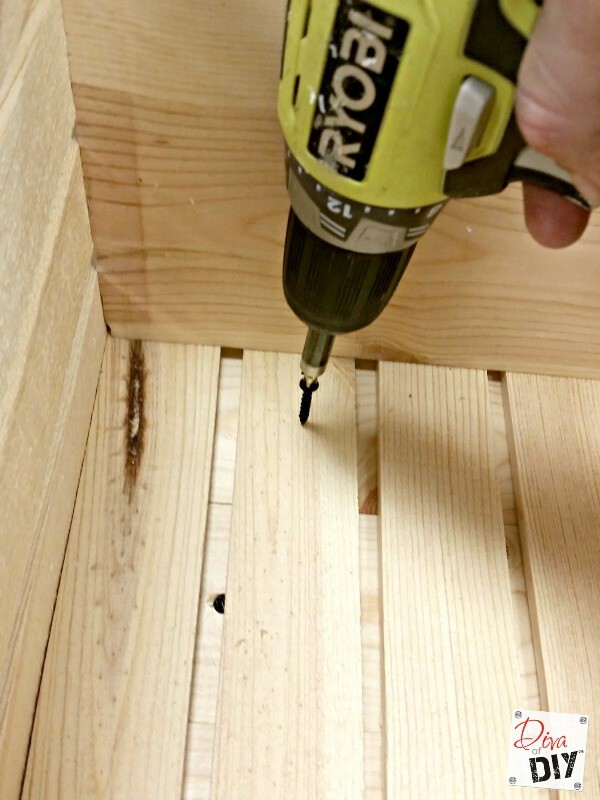 Now use the 1/2″ drill bit to make the hole bigger. 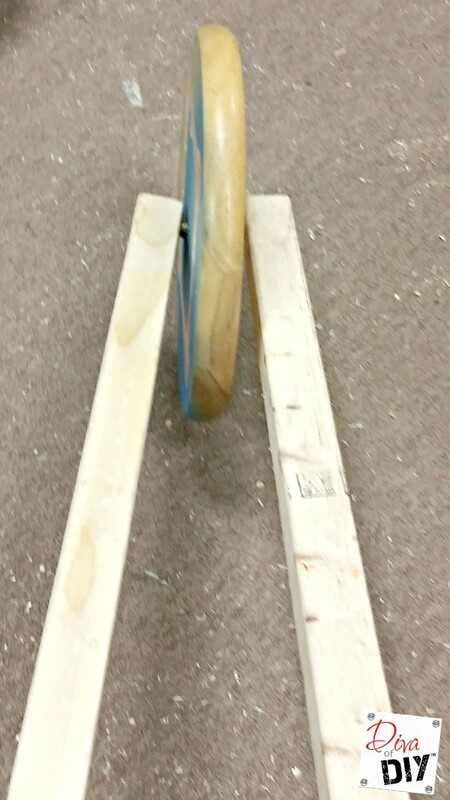 Step 5) Create the chassis for the wheelbarrow by threading the 3″ rod through the center of the bar stool top and then insert each end of the rod in the 1/2-drilled holes on the long 2 x 2 boards. 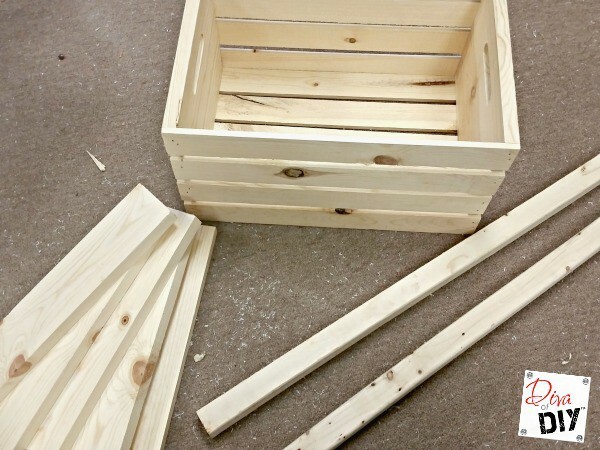 Step 6) Secure the chassis with four of the five 1″x 4″ x 12″ boards. Note: In this picture I show all 5 boards screwed in but you need to leave the back one off until after the next step. Step 7) Using the trim screws, attach the short 2″ x 2″ boards to the bottom side of the newly build chassis. 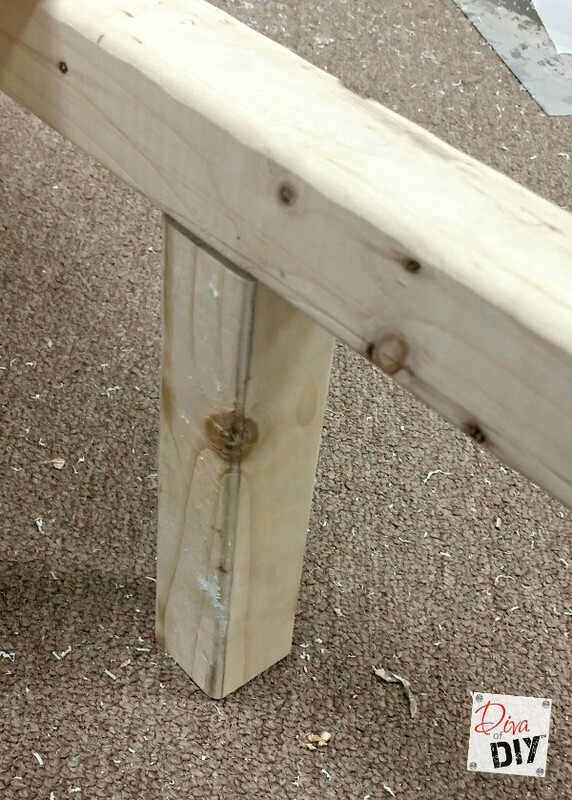 Step 8) Screw the last 1″ x 4″ board to the chassis to cover the trim screws. Step 9) Attach crate to the board platform. 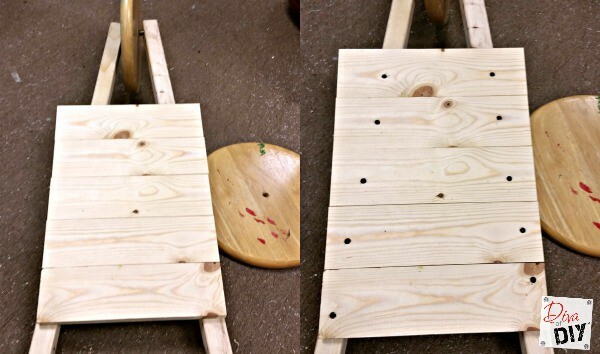 Step 10) Stain or paint wheelbarrow. 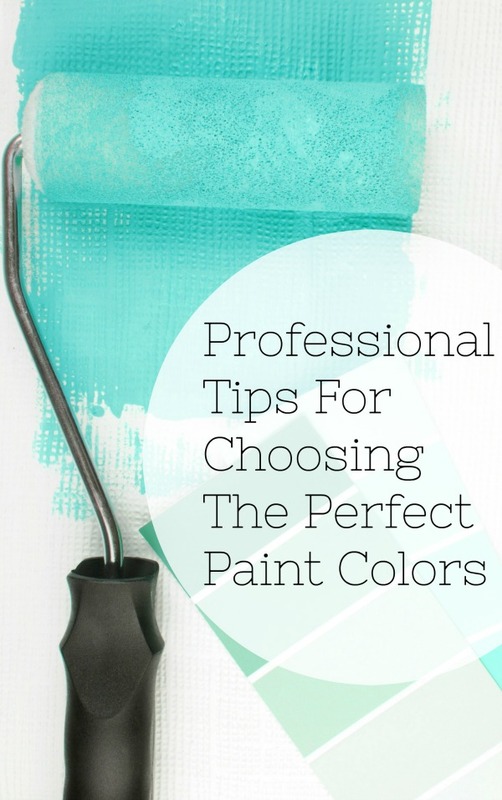 Note: It will actually be easier to paint or stain all the pieces before putting the wheelbarrow together. 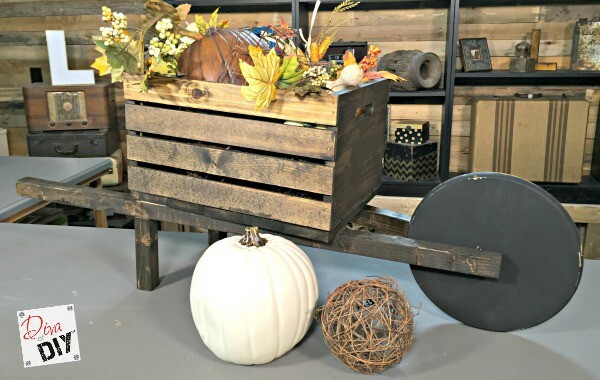 You can put a plastic planter inside the crate of real flowers or make a fall arrangement like I chose to do! If you choose to use real flowers, or if your wheelbarrow will be out in the elements you will want to seal it with an outdoor sealer. This is so cute, and it would be perfect on a porch or in the garden! Thank you Toni. I have it on my porch! Great woodworking skills! I'd have to "hire" my husband to do such a job. 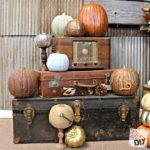 Very fall-like piece that probably looks great in your yard. Visiting from BOB Tribe. 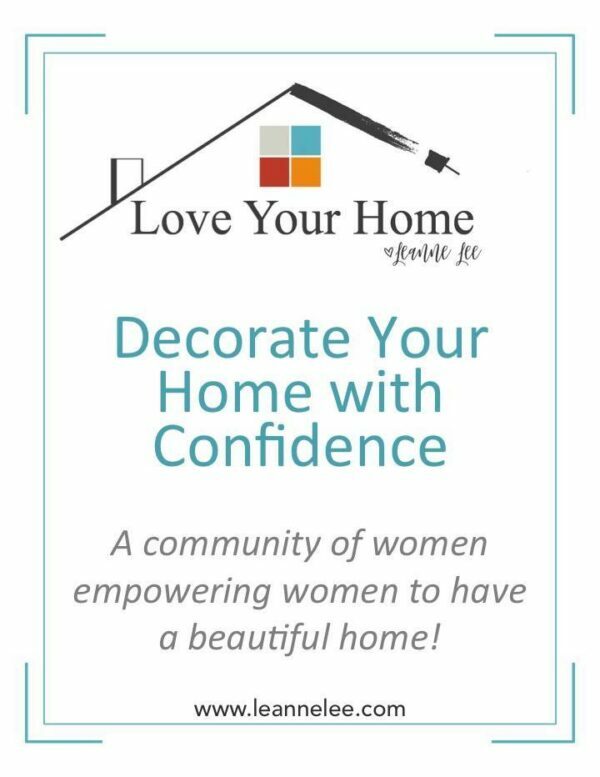 Don't be afraid of power tools! You can do it! I'm glad you like it, thanks! Love it and the fact that it is so versatile!! Thank you! I'm already thinking about how to use it for Christmas!